From hand tools to unique in-house machinery, we have the people and the equipment to polish and ship your product on time and to your specification. We'll ask the important questions up front, like how the material will be used and if there's a sample finish you'd like us to match. Our customers demand a large range of polishing solutions. If you need speed, accuracy, and dependability from your polishing source, look no further than CMPI. Need your polished tubing cut and welded to spec with finishes ground down to flush? We can do that. 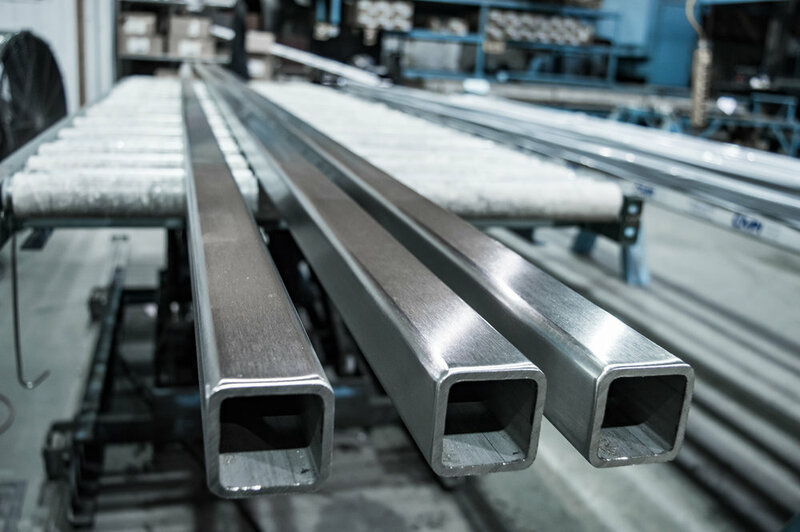 Our diverse capabilities with stainless make us the best one-stop polishing and fabrication shop in the nation. Extreme length or size? No problem!